Soak the chopped onion in a bowl of water with a few drops of vinegar for about 30 minutes. Zest the orange and put it in a bowl. Add olive oil, white wine vinegar, mustard and honey. Mix well. Add salt, pepper and mix well. Book. 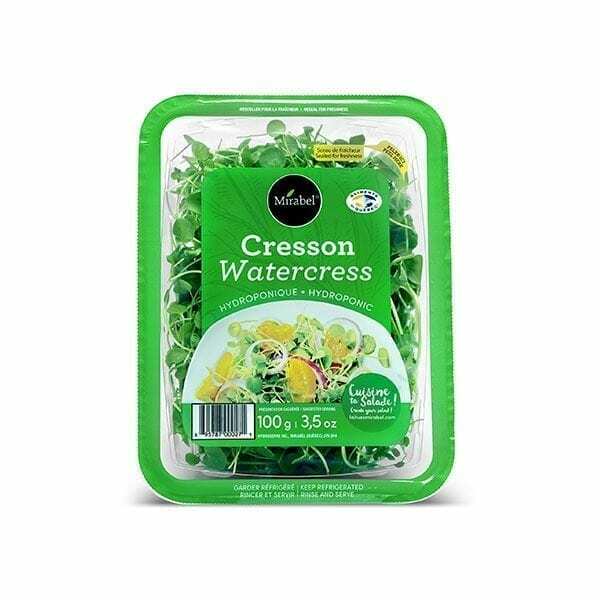 Place the watercress on the plates. Add onion and orange wedges. Sprinkle with vinaigrette and serve.